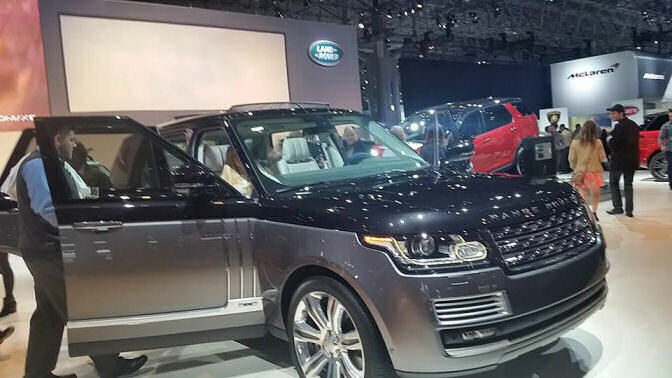 Last night I attended the premier night of 2015 New York International Auto Show at the Javits Center in NYC. 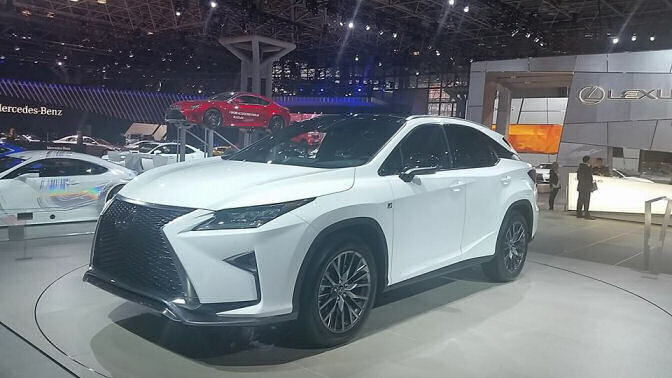 It was my second time to experience the preview night of the Auto Show and Girls Night out party with Toyota and SheBuysCars and I was sure in for a treat. Being an auto enthusiast as long as I can remember there was plenty for me to see and do at the show. For one I really enjoyed checking out the prototype vehicles from the various auto manufactures like Toyota, Chevy, Chrysler, Honda, Subaru, and more. Some of the prototypes will never actually go into production but it is still interesting to see what the engineers and designers are coming up with. 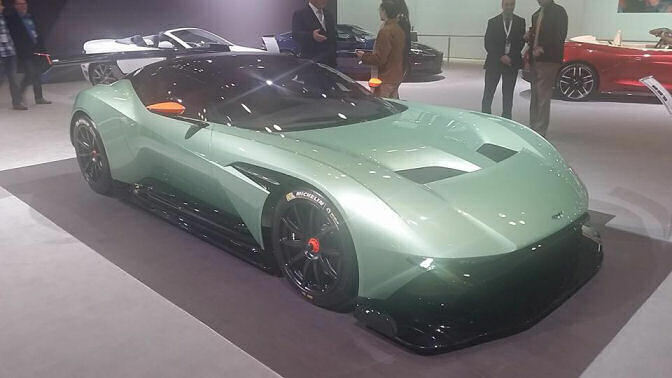 The most exciting part for me was taking a look at the luxury and exotic cars that were being introduced from makers like Porsche, Bugati, Bentley, Lamborghini and others. This year the auto show is happening from April 3rd thru 12th at the Javits Center in Manhattan. If you love cars I suggest you find the time to get down to the show, you wont be disappointed. 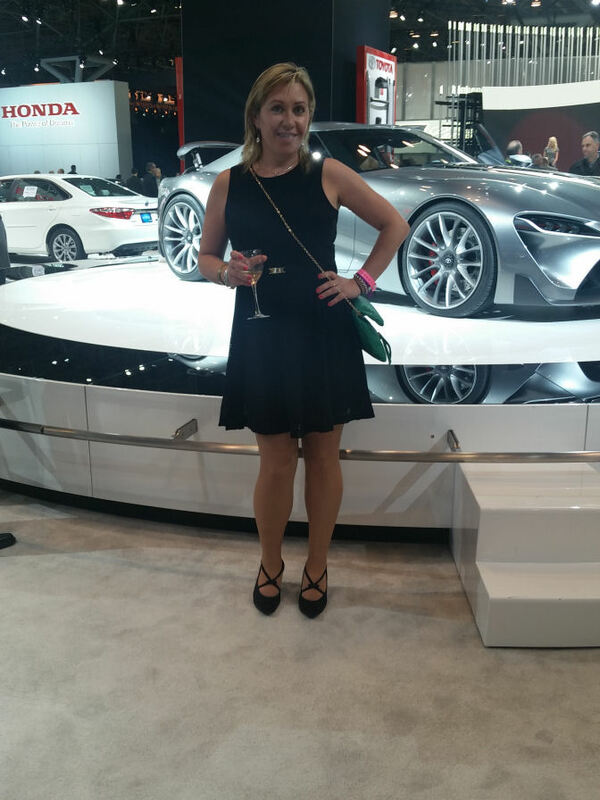 Go check out the cars I saw and my experience at the New York Auto Show 2014. Also look what bag I won from SheBuysCars! Last night I had fun again with Toyota and the girls night out party with SheBuysCars. There were raffles, giveaways of Kate Spade Bags, prizes! 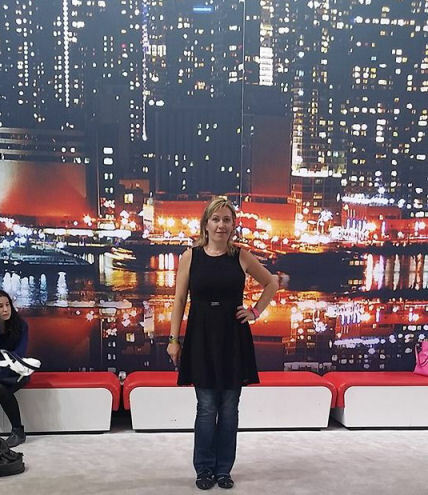 Fashion show and fashion tips from Project Gravitas (the makers of the “perfect dress” made with slimming secret that gives every woman a confident sense of self and fashion tips from Bernaddett Vaja, the plus size model, image and style consultant. 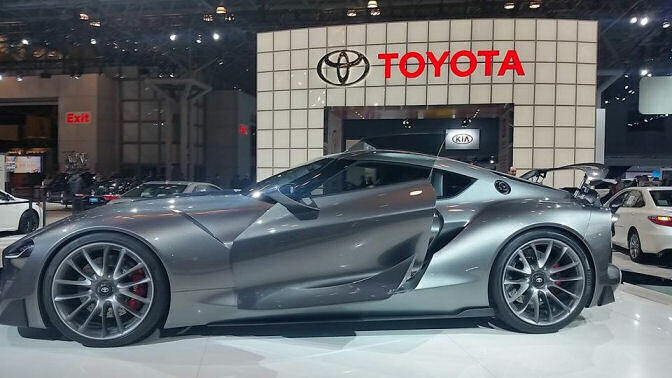 The New York International Auto Show is officially kicking off today, April 3rd. 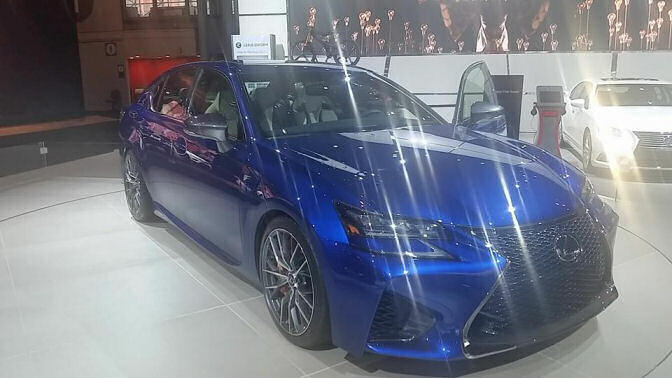 The NY Auto Show features every car from every manufacturer and what great is, there’s no pressure to buy a car unlike if you go to a car dealership, while at the same time information specialists will be available to answer any or all of your questions. 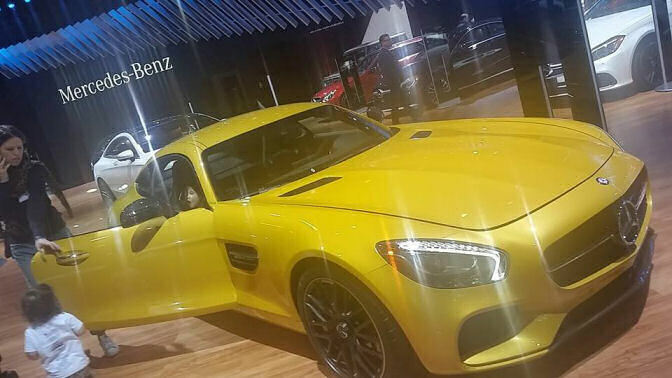 Check out the hashtag #NYIAS, #NYIASGNO and follow along. Go to New York International Auto Show site to purchase tickets. Disclosure: I participated in an Ambassador campaign on behalf of SheBuysCars for Toyota. I received promotional items as a thank you for participating. All stories and opinions are my own.